This post has already been read 2706 times! KEARNEY – A 3-on-3 basketball tournament at the University of Nebraska at Kearney will raise money for Kearney Family YMCA and Kearney Parks and Recreation Department. The April 24 event, hosted by UNK’s Sports Administration Majors Club, also will help fund club trips to conferences and other events. The tournament is at the UNK Health and Sports Center, with registration beginning at 4:30 p.m. and games tipping off at 6 p.m. The entry fee is per team, and participants must be 18 or older to enter. The winning team will receive a 0 cash prize and championship T-shirts. Cost for teams registering before April 17 is . Team rosters can consist of four people. Teams can register all the way up to the beginning of the tournament, with a 5:30 p.m. cutoff the day of the event. Registration forms can be found at the SAM Club bulletin board in Cushing Coliseum. 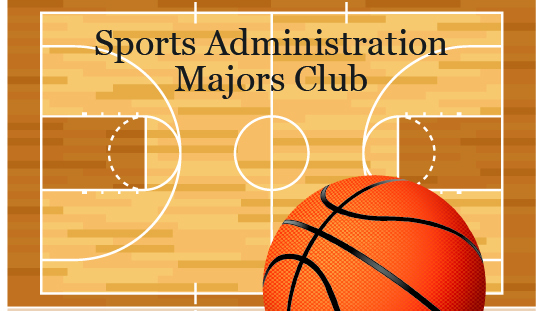 Teams can also sign up online at UNK Sports Administration Majors Club Facebook page. This year’s tournament is sponsored by Replay’s (The Man’s Cut).